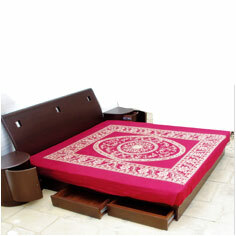 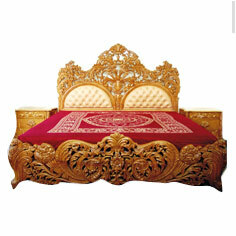 Designer Bed sets that are comfortable and stylish for every bedroom interior. 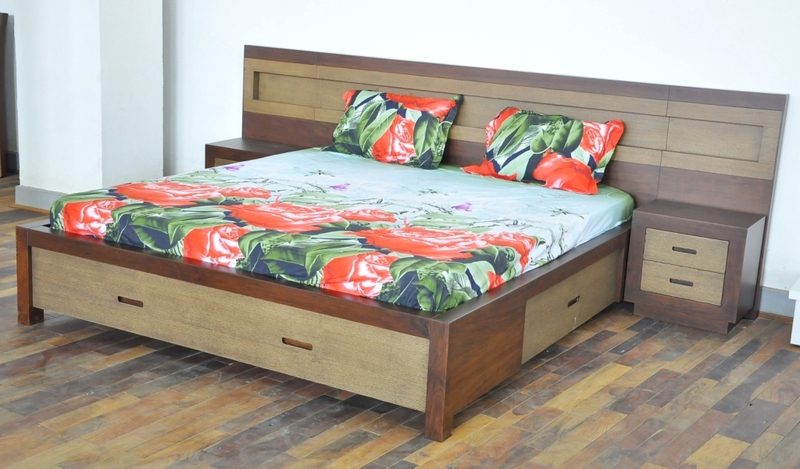 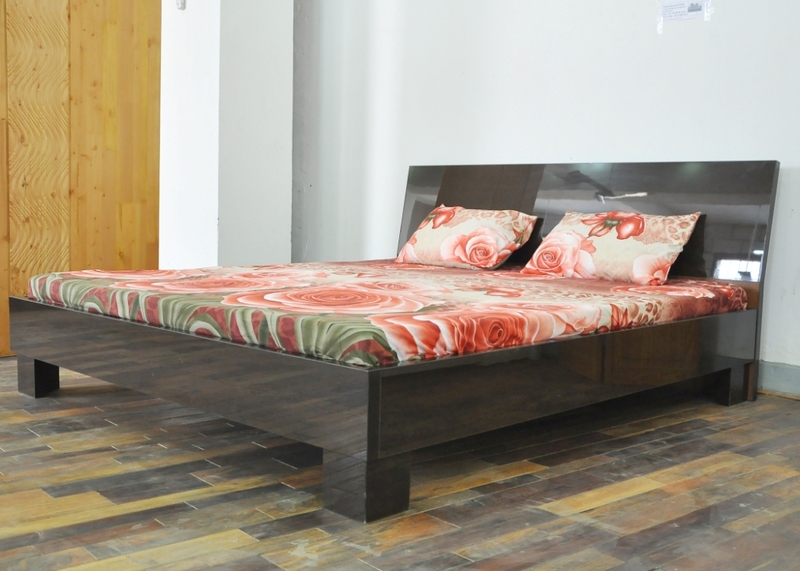 The quality and timelessly fashionable designs of our king size and queen size beds are widely appreciated by buyers from all segments of market. 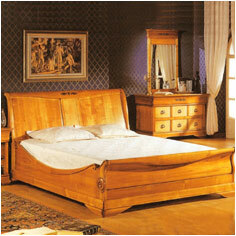 Excellent finishes, with sturdy and solid construction are the prime highlights of wooden furniture from D S Doors. 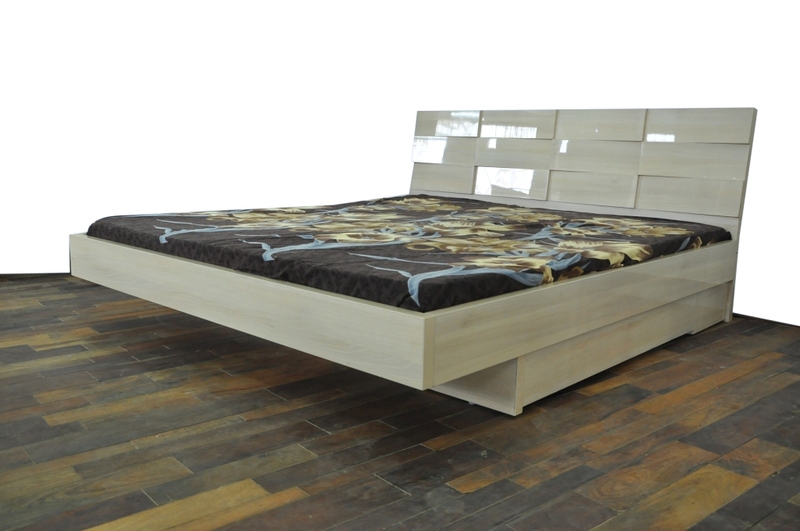 The basic frames of our beds are ergonomically designed to suit any mattress.